Manufactured from premium materials, the ADVANCED SOUND S2000 Earphones are one of the most accurate in-ear earphones around. Featuring a twisted cord which never tangles, you'll be able to listen to your music in no time. 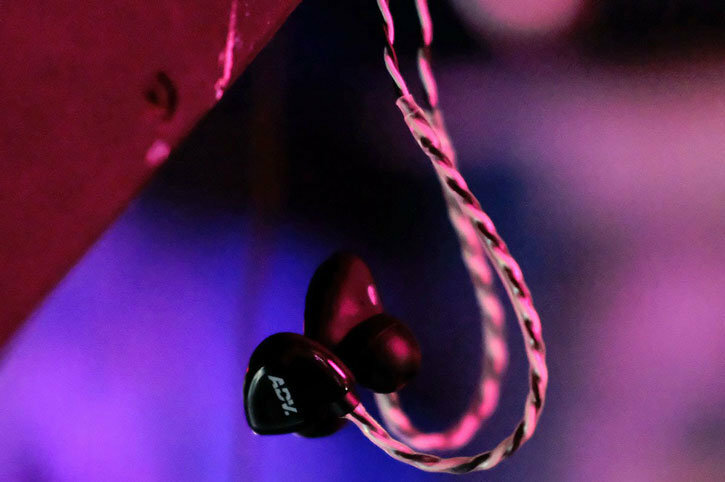 I used iems couple of times so I knew how to put them in my ear . They are very comfortable . Well built . Amazing aound for even higher price range . Manufactured from a combination of aluminium and premium materials, the stunning ADV. 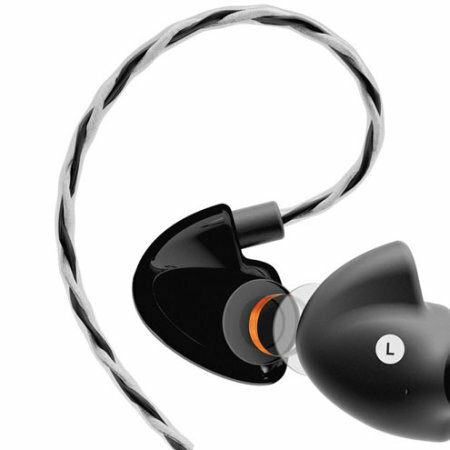 SOUND S2000 earphones have been designed to not only be stylish but also extremely durable. 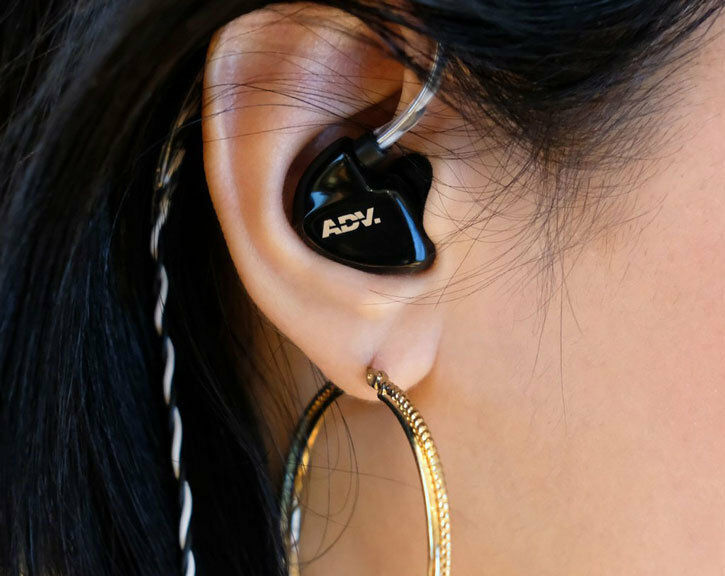 Featuring fine-tuned dynamic drivers, the S2000 in-ear headphones create a crystal clear sound with crisp highs, detailed mids and deep bass, ensuring you can listen to your music the way it was intended to be. You can stop worrying about tangled cables as the ADV. 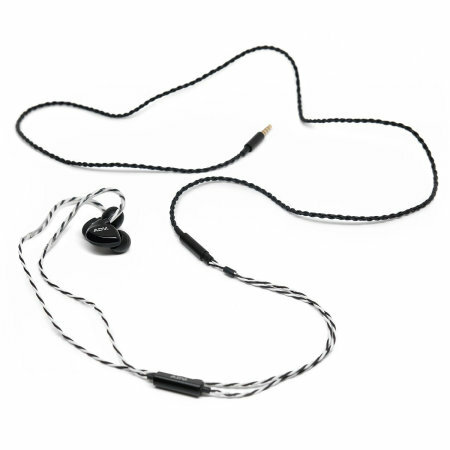 SOUND S2000 Earphones have a unique design in that they feature a cable that will never tangle. 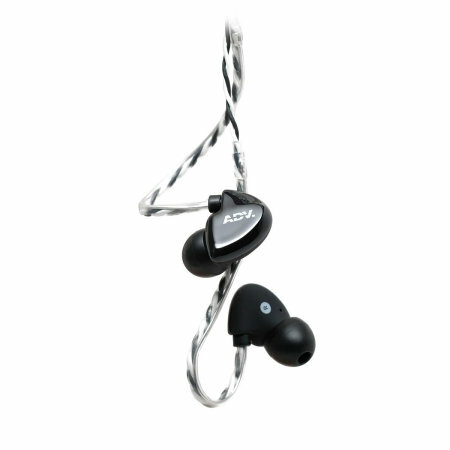 The durable twisted cable ensures no matter how you store your earphones, they'll be ready to use within seconds. 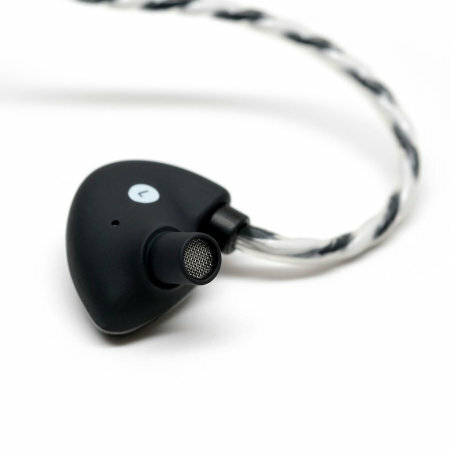 Built into the cable of the S2000 earphones is a remote / mic providing easy to use controls for music, as well as answering / ending calls. 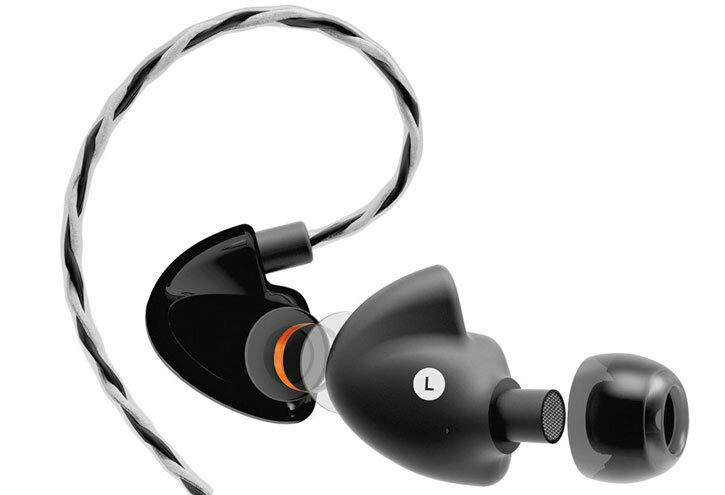 The S2000 In-Ear headphones comes with a set of three types of tips, ensuring you have the most comfortable earphones possible. Three pairs of each tip are provided in different sizes, so you'll be guaranteed to get the perfect fit. When you're on the move, protect your ADV. 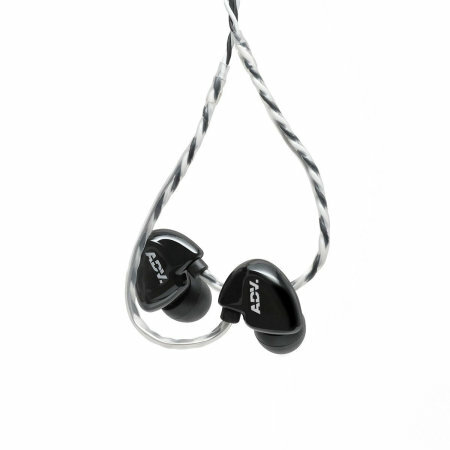 SOUND S2000 earphones with the provided carry case.